‘I Will Teach You To Be Rich’ by Ramit Sethi is a 6-week personal finance program for 20 to 35 year olds. The book has a practical approach delivered with a humorous and no nonsense style that compels readers to do what Sethi says. It is based around the 4 pillars of personal finance—banking, saving, budgeting, and investing. This article tells you how you become rich. Every month, 175k unique visitors visit Sethi’s website Iwillteachyoutoberich.com, to discover the path to financial freedom. Budgeting has been the battleground for snobby personal finance. Writers have tried to shove a daily tracking system down everyone’s throat because it sounds logical to track your spending. It’s so simple, there’s only one catch. Nobody ever does it. Sethi asks us to forget bdgeting and instead create a conscious spending plan. It involves four major spending categories. You contribute a certain percentage of your income into each category. 1.Fifty to Sixty percent goes to fixed costs which includes your rent bills, food, taxes, debt etc,. 2.Ten percent to your long term investments like your Mutual Funds or a low-cost index fund. 3.Five to Ten percent to savings, perhaps for a wedding, a holiday or a down payment. 4.Twenty to Thirty five percent to guilt free spending money on anything you want. If you’re struggling then use this as a theoretical guide otherwise focus on earning more money. If you are not being able to save you could negotiate a raise or get a higher paying job or do some freelance work on the side. The key to a successful plan is to be frugal but not cheap. There is a difference. Frugal people care about the value of things. Their frugality only affects them. They think for long term and try to get the lowest price but are willing to spend on items that they truly care about. On the other hand cheap people only care about the cost of something. That cheapness affects those around them. They think short term and are unreasonable and can’t understand why they can’t get something for free. The researchers of The Millionaire Next Door found that 50% of the one thousand millionaires survey have never paid more than four hundred dollars for a suit or two hundred and thirty five dollars for a watch. By spending a few hours upfront you can save ridiculous amounts of time over the long term. Here’s how to automate your conscious spending plan. 1.Remote claims that you only have to spend. A mere three hours a month on managing your money. 2.Once this is up and running you’ll need a salary, a current account, a savings account and a credit card. Let’s start with your salary. Assume you have a hundred thousand dollars or a hundred percent of your income. Before you even get paid, five percent of this should automatically be put into your Mutual fund on the first day of the month. You can set this up by talking to your employer. 3. On the fifth of the month transfer the remaining income to your current account. 4.We set up an automatic transfer of another five percent that goes into your investments whether that be a low-cost index fund or a personal pension plan. 5.Set up another automatic transfer to send 5% to your savings account. The remaining income should be set up to pay your fixed costs like bills, debt etc,. automatically from your current account. Call each of your providers and ask them to bill you on the seventh day of the month. 6.The last step is to set it up so that your credit card account is paid from your current account you. For your guilt-free spending money, take note that most of this automation can be set up online through your bank’s website. Sethi recommends you have a buffer amount of money in your current account like say five hundred dollars. Just in case a transfer doesn’t go right then this buffer amount will help you out. 1. Pay off your credit card regularly. If you miss a payment your credit score can drop. Your card provider can raise the rate or lower the limit. You can be charged late fee and just a range of horrible things. 2. Get all your fees waived on your card. Pick up the phone and ask to have late fees removed. Say you’ve been a customer for ‘X’ amount of ‘Y’ years and you’d like the fee to be waived. Don’t say “Can you remove this?” Instead say “I’d like to have this removed.” I know this can be uncomfortable but from the bank’s point of view the cost of losing you as a customer is incredibly high. So there’s a good chance they will comply with your requests. 3. Ask your credit card company to lower your annual percentage rate. This is the interest your credit card company charges you. If they ask why, tell them that you’ve been paying the full amount of your bill on time for the last few months and you know there are a number of credit cards offering better rates than you’re currently getting in. According to Sethi’s experience this works half the time. 4. Keep your cards for a long time and keep them active. The longer you hold an account the more valuable it is for your credit score. 5. Get more credit. This tip is only for people who have no debt and pay their bills in for each month. If lenders can see that their competitors have given you credit and you haven’t fully used your cut up to its limit, they’ll feel more comfortable about extending more credits to you. 6. Use your rewards, whether that’s cash back or frequent points. Less than 4% pay off credit card debt. 70% of Americans carry a balance and less than 50% are willing to reveal their credit card debt to a friend. 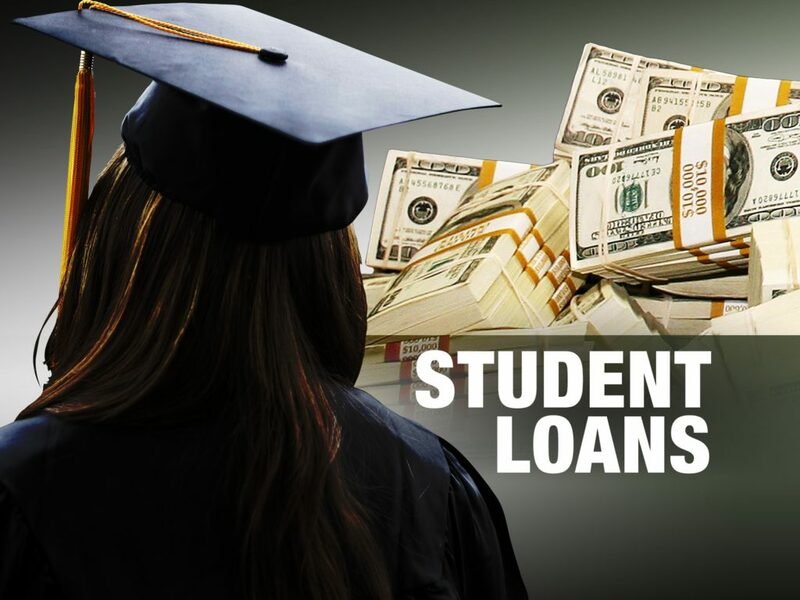 This shame means that those in debt often don’t educate themselves on how to improve their financial situation. Only 50% Americans pay the minimum for their monthly payments. 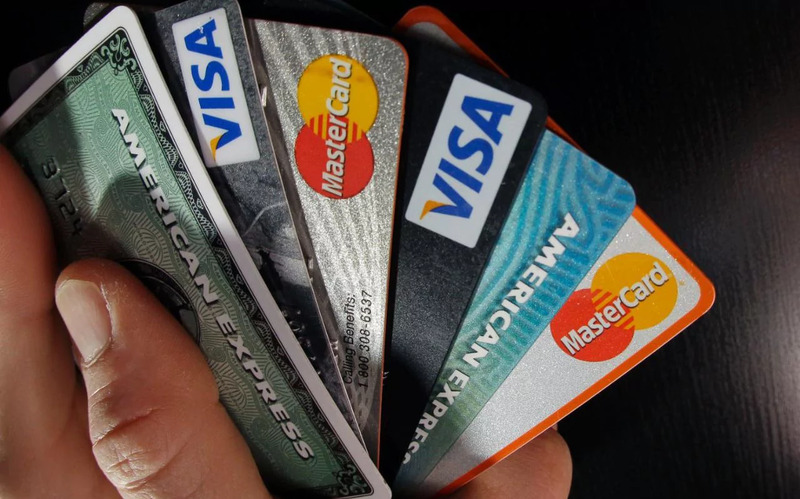 Sethi is extremely adamant when he tells us that the single key to using credit cards effectively is to do what you can to pay off your credit card debt in full every month. Here are five steps to rid yourself of credit card debt. Number 1. Figure out how much debt you have. Number 2. Decide what to pay or first either use the snowball method or the Avalanche method. Read about Snowball method or avalanche method from here. Number 3. Negotiate down the annual percentage rate. Number 4. Decide where the money to pay off your credit cards will come from. Maybe that could come from reducing, spending and prioritizing your debt. Number 5. Immediately start this process. Roommates do not lie to us about paying off student debt. It is tough paying a little extra each month but can save you years of payment. Only do this once you’ve cleared more expensive debts. Try to pay at least $50 more each month. It gives you a psychological victory and you’ll be able to focus on investing. Call your lender and ask them for help on how you could optimize your monthly payments. By making one phone call you could save hundreds of dollars. In 2001, a student researcher named Frederick Brochet from the University of Bordeaux ran a study that shocked the wine industry. He invited 57 wine experts to evaluate two wines- one red and one white. After tasting the two wines, the experts described the red wine as intense, deep and spicy. They described the white wine as lively, fresh and floral but none of them realized that the wines were actually both white wine. The red one had been colored with food coloring. 57 wine experts couldn’t even tell that they were drinking two identical wines. All our lives we’ve been taught to look up to experts but ultimately the expertise is about results. You can have the fanciest degrees from the fanciest schools but if you can’t produce all the results, your expertise is meaningless. Any financial expert who attempts to predict the market is often no better than an amateur. You cannot predict the future. Just because a fund manager got you an 80% return this year doesn’t mean he can do that again next year. Experts can show their good results but leave out their bad ones. This is known as a survivorship bias and for all this you have to pay their exorbitantly high fees. Sethi urges us to ask two critical questions: why do you want to be rich? and what does being rich mean to you? I know for me it’s the freedom that money brings . I earn enough money on my own terms to support my basic needs and a little extra to allow me to travel to various locations. As an independent entrepreneur, I’m not really a materialistic person so I don’t desire many tangible things unless we’re talking about books.